David P. Ervin is a former Sergeant in the US Army infantry and Operation Iraqi Freedom veteran. He graduated West Virginia University with a BA in history in 2009. 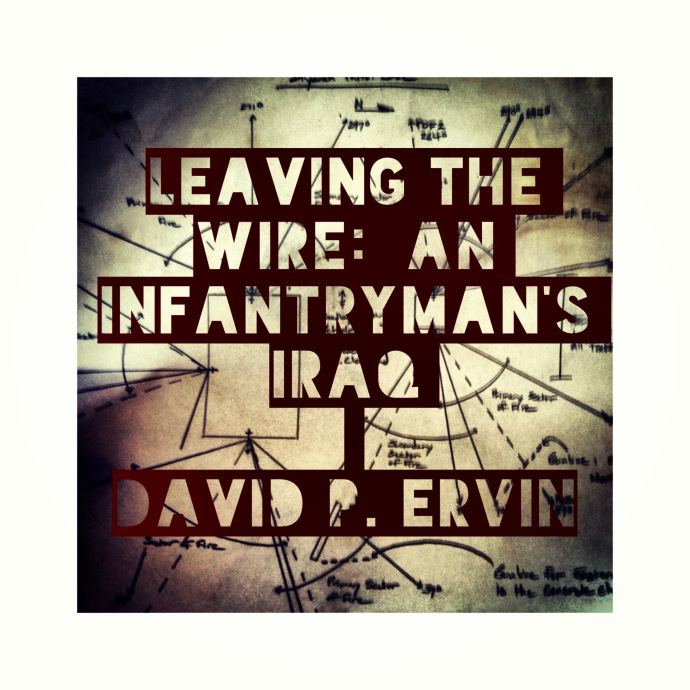 David self-published a memoir about his tour in Iraq, Leaving the Wire: An Infantryman’s Iraq, in 2013.